News from LMCU: Home Purchase And Renovation Season Is Warming Up! 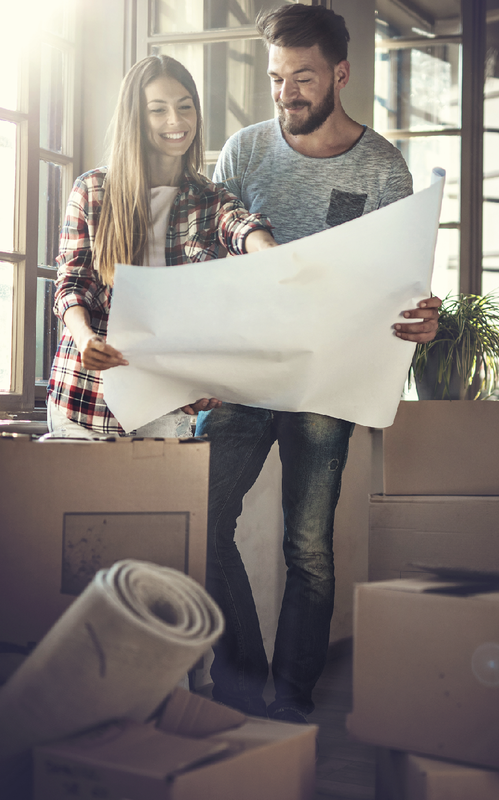 Home Purchase And Renovation Season Is Warming Up! Sure the snow’s still lingering in the north, but as the days get longer, folks historically start thinking seriously about whether to move or renovate. If you’re looking to purchase a new-to-you home this season, start by getting pre-approved for a Guaranteed Low Mortgage Rate** from LMCU. The pre-approval process takes a look at your financial readiness, and with your pre-approval letter in hand, you’ll be ready for when you find the right home. For some though, moving isn’t the right option. It could be that your home would be perfect with an extra bedroom, bath, kitchen or finished rec room. In that case, LMCU’s Renovation Mortgage might be just what you need. It’s a convenient and money-smart way to make repairs or renovations to a new or existing home. This loan offers a one-time closing that could save you as much as $2,000 off closing costs. 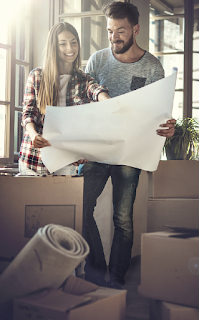 So if you’ve got the itch to move or renovate, LMCU has the right loan program for your needs. Contact a LMCU mortgage professional today to get your dreams off the launch pad. For more information call (844) 754-6280 or visit LMCU.org/Mortgage today!